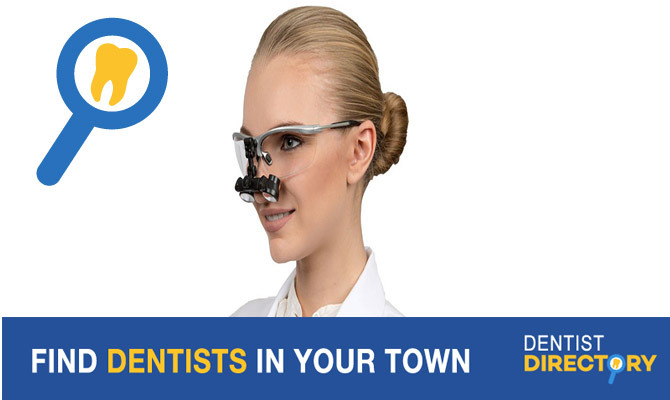 Are you looking for best dentist in Surrey BC? Our Dentists are well-trained and highly experienced providing advanced and safe dentistry to help you receive the best-in-class treatment and care. We also Provide services in White Rock, New Westminster, Cloverdale and Langley BC. My dentist office in Surrey/ white rock bc is centrally located with ample parking space, wheelchair accessible and is known by patients as a modern and friendly office with efficient service.